Eleven years after its arrival in Hainaut, Google has decided to reinvest massively in its Belgian location. A third building will be added to the two current data centres. 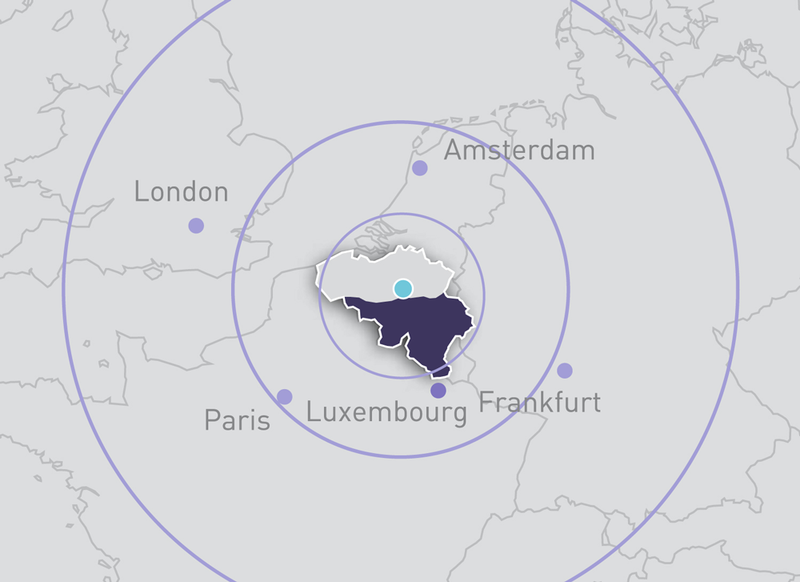 2007 marked the arrival of Google in Wallonia and, more specifically in Saint-Ghislain near Mons, where, after the construction of a first data centre, a second one was built in 2015. It was, in actual fact, the Wallonia Export-Investment Agency (AWEX) that negotiated Google's arrival in Belgium. Thanks to its intervention, the American giant decided to locate to Hainaut. From the outset, several development phases were defined in the original project and Google is currently implementing that plan. Pierre Leclerq, the former head of AWEX in California, who negotiated the company's arrival at the time, explained: "It is excellent news and means that Google is happy with how it has been welcomed in Belgium". Therefore, the American company is now planning to complete its existing infrastructure with the construction of a new building that will be finalised in 2019. Google is also equipping itself with a new solar energy plant. Thus, the data centre in Saint-Ghislain will be the first one in the world to be equipped with this type of technology. Implemented by a local company, the construction works were launched in March 2017. The approximately 10,665 photovoltaic panels are able to generate 2.9 Gigawatt/hour of renewable energy every year. The works were inaugurated on Thursday 1 February in the presence of political figures such as the Prime Minister Charles Michel and the Deputy Prime Minister Alexander De Croo, who is in charge of the Digital Agenda. 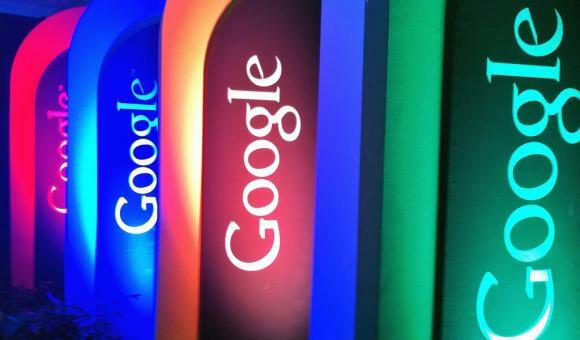 To date, Google's investments in Belgium have led to the creation of 350 jobs in addition to a thousand sub-contractors. With these structures, the American giant is raising its total investment in Belgium to €1 billion. In addition to the data centres in Belgium, the company has other bases in Ireland, the Netherlands and Finland. According to Google's directors, the economic industrial site in Saint-Ghislain offers several major assets, such as "the right combination of energy infrastructure and land available for development". According to Google, "the federal authorities also have a strong vision of how the Internet can bring economic benefits and jobs to the region". The success story of the "Digital Innovation Valley" economic project, launched in Mons about then years ago, has also helped to create a structure that brings together about a hundred companies working in the digital economy. Google's directors declare that they "greatly appreciate the company's welcome in Wallonia and are honoured to be part of the local community". Google's data centre in Saint-Ghislain is the first to have been built outside of the United States. The company chose the Saint-Ghislain site, which benefits from the proximity of the Canal Nimy-Blaton, the water of which is used to cool the Google computers and servers. Therefore, it is the first data centre in the world to work entirely without refrigeration, instead using an advanced cooling system via evaporation and, thus, greatly reducing energy consumption.